Icons are designed to be simple so that you can easily incorporate them in your diagrams and put them in your whitepapers, presentations, datasheets, posters or any technical material. They have a rich history and give a pictorial point of view to objects. So, for this issue, we reflect on some of the things, people and places that define our urban environment, cities in this case. 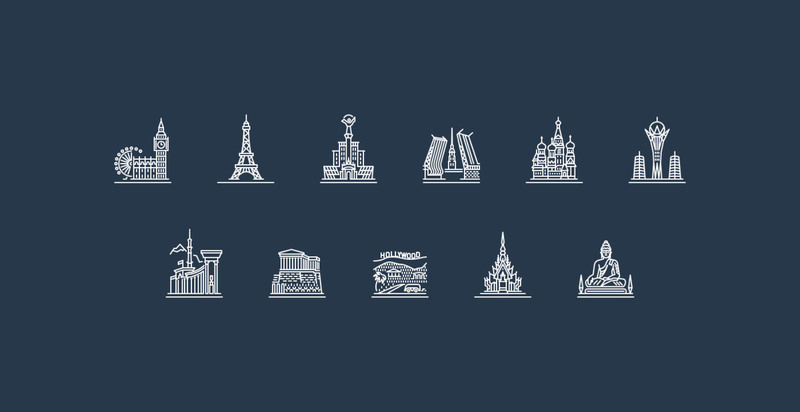 These are icons of cities, and they give a monumental visual representation to popular cities by representing them with landmarks present in those particular cities. It features linear icons for 11 big cities in 8 countries. 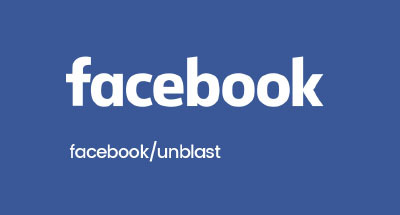 They are creatively designed and free for your personal and commercial use. Each icon can also be exported to the format you want separately. A big shout out to Yuriy Kuz’menko for these cities icon. 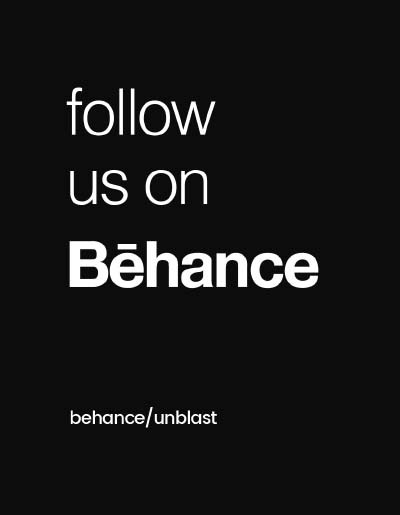 For more icons, feel free to check their profile on Behance.